Lucky Zelda: Ready, Set, Shop! I'm super excited for my upcoming craft shows. 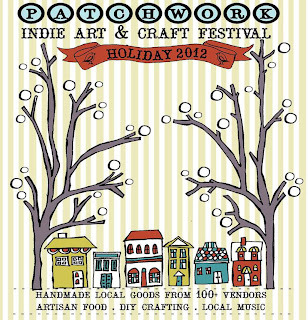 To date I have booked the three southern California Patchwork Indie Arts and Crafts Festivals. I LOVE me some Patchwork. Nicole and Delilah put on one heck of a show and I'm thrilled to be joining them 3 times this season! Please swing by one of the Patchwork shows to say "Hello" to Lucky Zelda and meet super talented folks that are all local artists hand making their own wares. You won't be disappointed! All shows are on Sundays, rain or shine, 11am-5pm & free to attend. 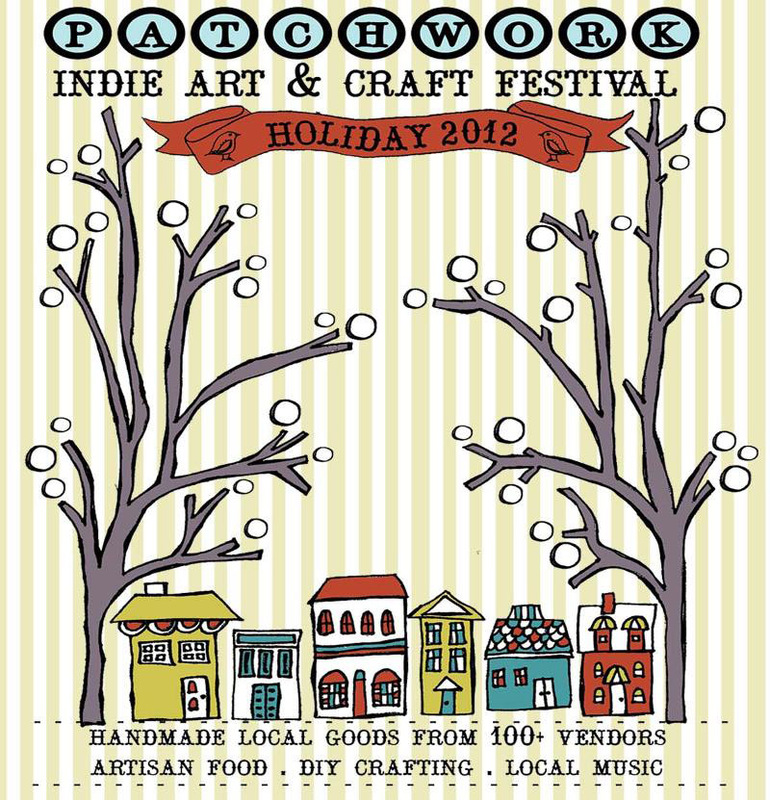 For those of you in the Bay Area swing by Patchwork's maiden voyage in your neighborhood!